Update WhatsApp today to enjoy its new group messaging features. 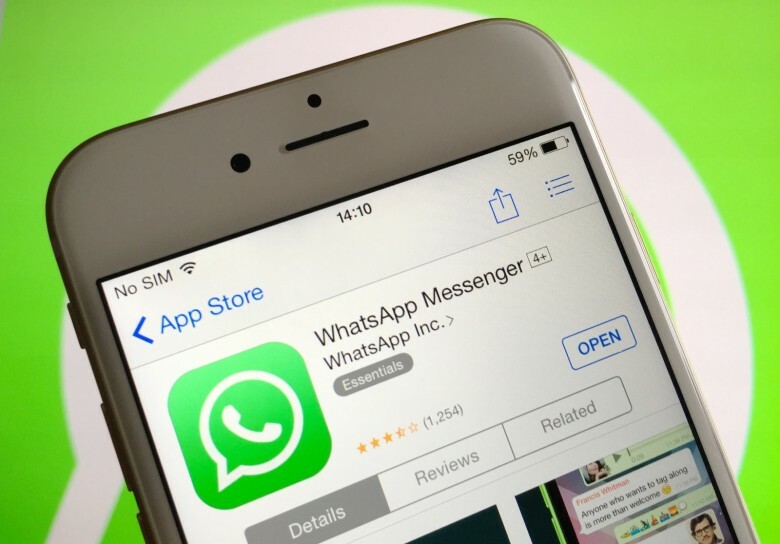 The latest WhatsApp update adds the ability to have Siri read aloud your WhatsApp messages. You can also use the virtual assistant to compose and send replies, so urgent conversations can continue while you’re busy or driving, and you don’t even need to touch your iPhone. Get the new iOS update on your iPhone now. Apple is busting out a big batch of beta updates for developers today, bringing a host of new bug fixes and performance improvements to every single one of its platforms. Developers can now download the second beta builds for iOS 10.3.2, macOS 10.12.5, watchOS 3.2.2 and tvOS 10.2.1 directly from Apple’s developer center, adding new fixes to iPhones, iPads, Macs, Apple TV and Apple Watch. Have you had this email yet? Apple warns that the iOS 10.3 update rolled out last week could inadvertently re-enable some iCloud features that users previously disabled. Users have been asked to revisit the iCloud settings page to disable any services they do not use. 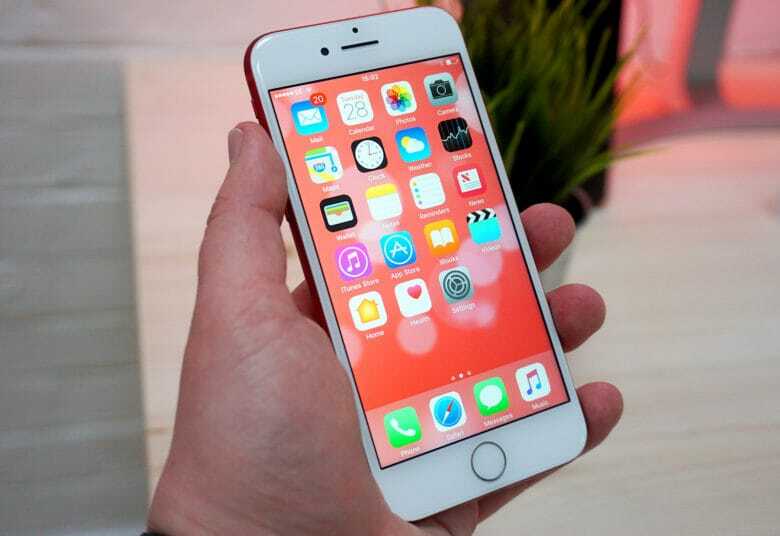 A crucial security fix is out for iPhones. iPhone and iPad owners received a new software update today from Apple in the form of iOS 10.3.1. 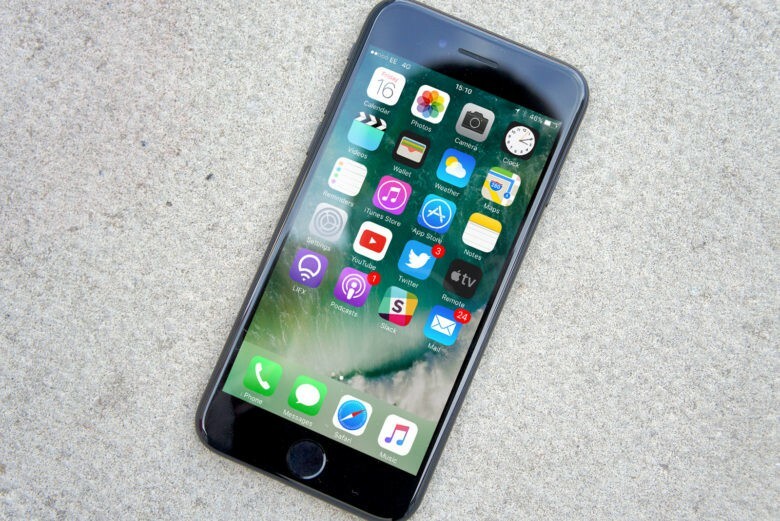 The new iOS 10.3.1 update comes just a week after Apple released iOS 10.3, which was its biggest software update of 2017 so far. While iOS 10.3.1 doesn’t contain nearly as many new features as the last update, it does bring some crucial fixes. iPhone users are at risk without this feature. Apple’s latest iOS 10.3 update fixes a bug that enabled “cyberattacks” on 911 centers across the United States. 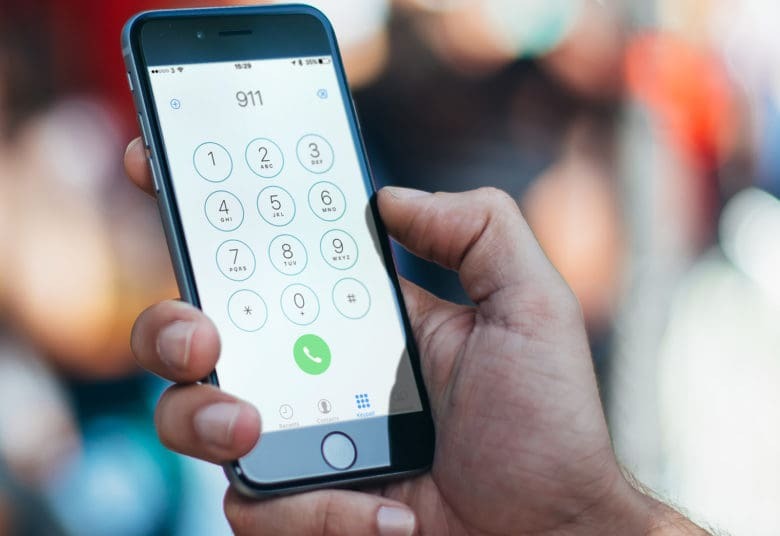 The flaw, which was first discovered by an Arizona teen last October, led to repeated calls to the emergency services with just one tap. The latest update to Xcode has provided another hint that Apple’s next-generation iPad Pro will feature a faster 120Hz display. Existing iPhone and iPad displays max out at 60Hz, but higher refresh rates allow for a smoother experience when playing graphically intensive games and using Apple Pencil. Does your iPhone feel faster with iOS 10.3? The latest iOS 10.3 update uses a simple trick to make your iPhone feel noticeably snappier. According to one Apple engineer, the company made its animations faster so that everything happens ever so slightly quicker. It's time to update your Mac. One of the best iOS 9 features has finally landed on the the Mac. 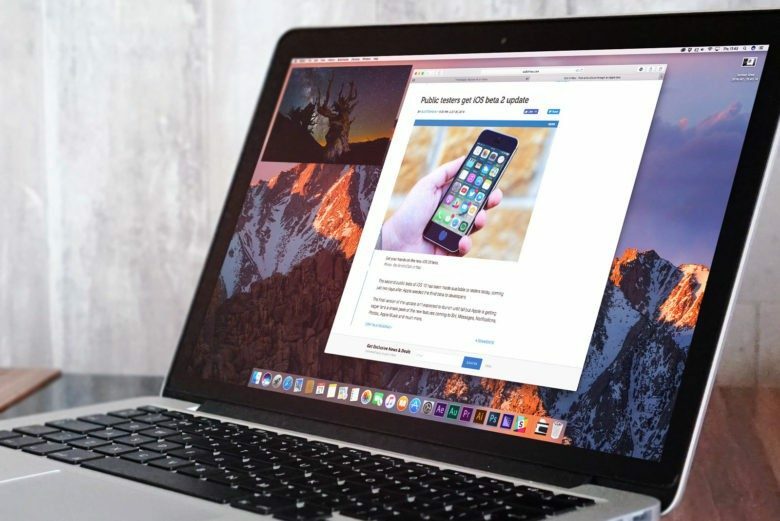 After months of beta testing, Apple released macOS 10.12.4 to the public this morning, bringing a host of performance improvements and new features, including Night Shift. Grab iOS 10.3 while it's hot! The first big iPhone and iPad update of 2017 has finally arrived. 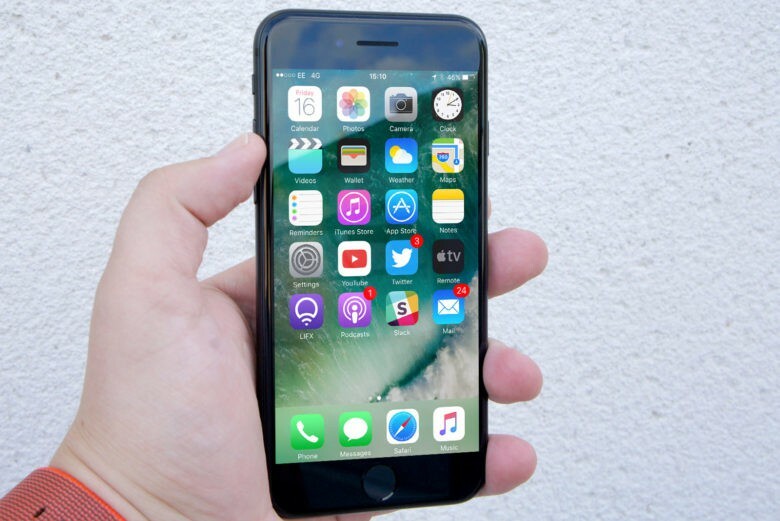 Apple finally released iOS 10.3 to the public today after months of beta testing the new software. iOS 10.3 can be downloaded now as an over-the-air update, or installed via iTunes. iPhone and iPad owners can expect a rash of new features that not only make iPhone and iPad easier to use, but also more secure. 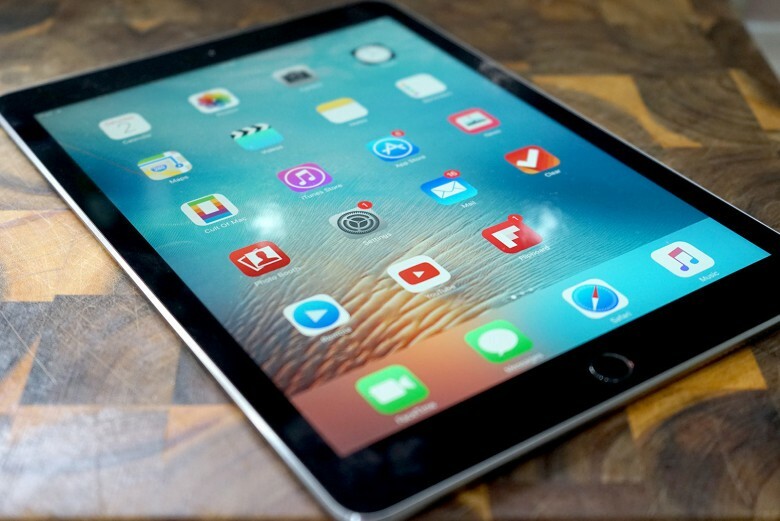 The new iPad Pro could have an even greater display. 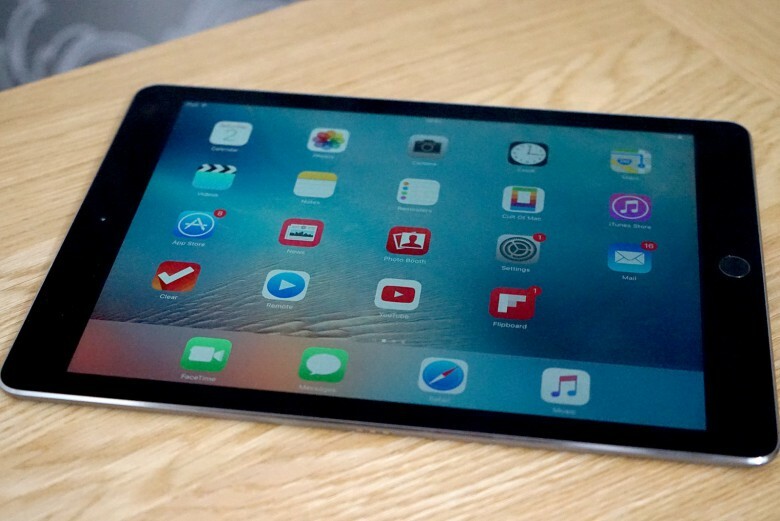 Apple’s next-generation iPad Pro could deliver a faster display refresh rate, if you believe a clue hidden in the latest iOS beta. Code from the latest developer build of iOS 10.3 hints at the ability to reduce an iPad’s refresh rate to 60Hz from a higher default setting.